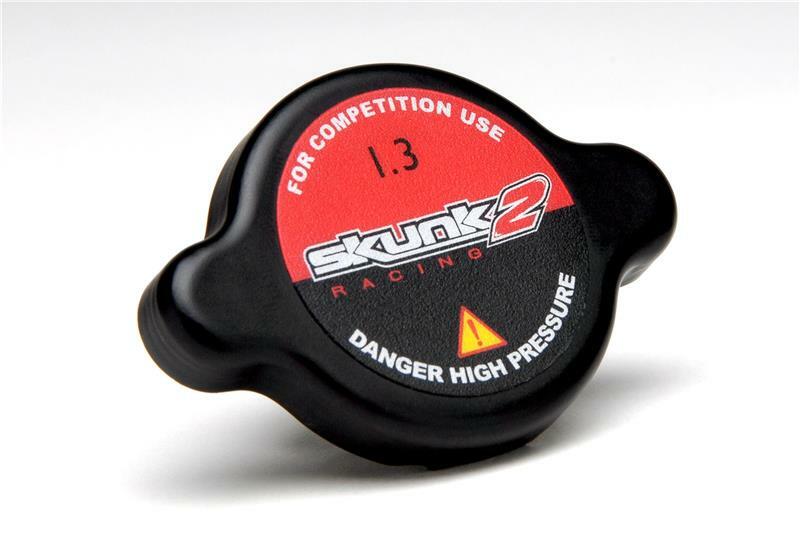 The Skunk2 Radiator Cap increases internal radiator pressure, thus physically raising the coolant boiling point and increasing cooling efficiency. The open valve pressure is 1.3kg/cm compared to the normal 1.1kg/cm. The Skunk2 Radiator Cap demonstrates its effectiveness under high-load situations such as racing or circuit driving. 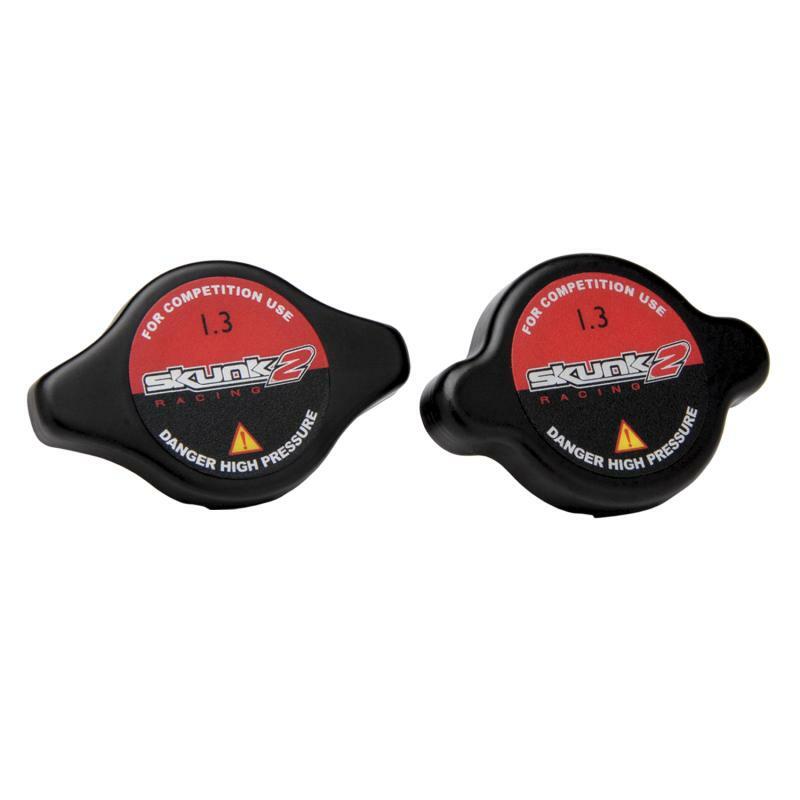 The Skunk2 radiator cap works equally well on street applications.